Voice Actors are a friendly sort, and Social Media is a great place to share. In fact, the general consensus about posting on Social Networks is that you be honest, show your personal side, let people get to know you. There’s that, and then there’s…well…a little bit of promotional marketing going on…all the way to hucksterism, and even bragging. What’s constitutes frivolous posting?… what’s genuine? When is it appropriate (if ever) to let people know about the work your doing, the auditions you’ve completed, the jobs ‘n’ the gigs your landing? How often? My interest was piqued when a dear friend in VO remarked that all this posting about jobs being landed was making him a bit depressed ’cause lately…he hadn’t been getting ANYTHING. I want to show you some samples of what I mean, and these are random. I pass no judgment. I’m not picking on anyone. I’m not trying to say these comments are worthy or unworthy. This stuff fascinates me for some reason. I blog about it today (my 2nd or 3rd time on this topic) because I continue to delve into social media motivations. It’s a new frontier. The ebb and flow of the stream of consciousness of Twitter and FaceBook are defining new social etiquette. I got to wondering about it enough that I actually posted a couple of informal surveys about the issue. You may have seen them or participated in them. One of them was on my VO Friends Facebook Group. There wasn’t a huge population sample, but the outcome seemed fairly decisive. A total of 34 people voted for the opinion that is was occasionally OK to post about your recent job successes, but not for every job. Many of the comments supported sentiments stating it was great to hear especially about remarkable odds overcome, outstanding gigs, and things you’ve worked very hard to achieve, but not every last audition you just uploaded. You’ll notice all other options to choose from got only single-digit responses, and NO ONE thought it was bragging. 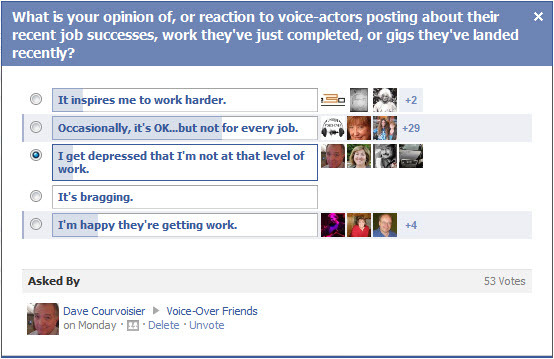 I also posted virtually the same survey on that lovely bastion of voice over friendliness and support called the VO-BB. The results were much the same with one glaring exception. A full 60% of the respondents supported response #2 (ocassionally OK) as did the FaceBook people. But, the VO-BB people chalked up a 20% response to “it’s bragging” (9 votes out of 40). If you’re not a VO-BBite, you may not understand the sense of community that exists there. The level of sharing is exceptional, but fools are not suffered well…in the sense that you’d better have a thick skin, a healthy sense of reality, and be ready to hear genuinely honest and productive feedback. As it should be. I make no judgement about this discrepancy, preferring to lean on the fact that the vast majority of respondents in both polls are of the same mind: Let us know when you land the national spot, the best agent in the country, and the gig you worked especially hard to enterprise on your own. 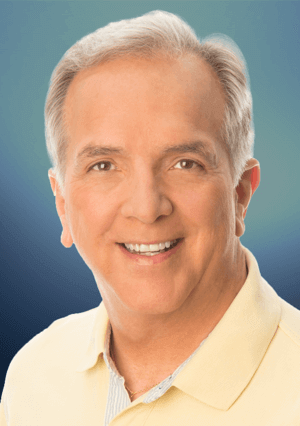 Step up proudly when you’ve gotten especially good attaboys from a grateful client…when a fellow VO referred you to a healthy paycheck, and when all your hard work in making your home studio JUST RIGHT got you some special kudos from your newest client. The best advice I read among the comments — and it came up more than once — is that the most worthy comments about job success are those someone else makes about you because they know you, they understand you, they’re proud of you, and you deserve it. Now those are good friends! 1) When NOT to mention work you’ve done. Nothing you say about yourself will ever be as powerful and authentic as the things others say about you. We have to realize that social media platforms offer a distorted look at reality. Most people do their best to come across as positive, upbeat and -above all- as successful. We’re still in the midst of an economic crisis, but everything is always A-OK. Put on a smile and keep on dancing! Occasionally, facebook friends will vent their frustrations, but overall, a happy-go-lucky attitude seems to be the norm. My European friends consider this attitude to be “typically American.” They see the States as a country that has a hard time accepting failure. People rather take a happy pill than deal with their problems. Because folks are more eager to share their successes, we see all these “Look at what great job I landed today” postings on Facebook and Twitter. I have been guilty of those posts too. After all, it’s free advertising, right? I think the trick is to know the difference between socializing and advertising. Socializing is all about connecting with others. 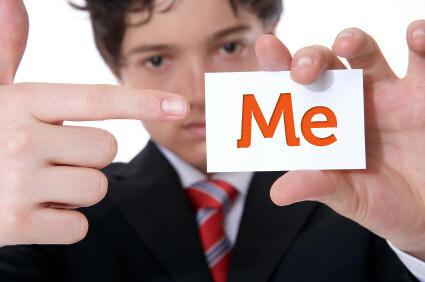 Advertising is drawing attention to oneself in order to sell. If that becomes the main purpose of the interaction, it will eventually turn people off. Thanks, Paul…you always bring that continental clearness-of-mind / global outlook to your assessments, and that’s good for us Yankees to hear. Americans DO live under a veil of “everything’s gonna be fine”. That has its upsides and its downsides. The downside of that attitude (nonacceptance of failure) is part of what has us in the economic pickle we’ve been enduring for several years, now. But, really, any country’s buy-in to the idea of never-ending growth as a sustainable economic plan is living in a dream world going forward this century. This is where the upside to “everything’s gonna be fine” comes in. As an American, now, you know that the get ‘er done, enterprising, initiative mind set creates a sort of unavoidable opportunity all its own. New Americans such as yourself make some of the best Americans. My father was an immigrant, and as a 2nd-gen American, I get that too. Finally, I agree…people who ignore the realities of that social/advertising disparity can make mistakes in how they’re perceived. I’m learning from you in this area. Thanks for stopping by to comment, Paul! I absolutely admire that eternal American optimism. My background in neuro-linguistic psychology was imported from the States. Because of that, I tend to look at a glass as half-full. At the same time we have to acknowledge that millions of people in this country alone, don’t have much reason to put on the rose-colored glasses. They’ve been trying hard to ‘always look at the bright side of life,’ and after two years, they’re still out of a job with no health care insurance or savings. The realization of the American dream came at a great cost: the environment has suffered greatly from our industrial expansion. At times I feel it would be better to take off our social media masks, and acknowledge that a positive attitude in and of itself is not enough to get us out of a slump. In the end, positive doing instead of positive thinking will make a difference. ‘Couldn’t agree more, Paul…another reason I think we’re twin sons of different mothers.